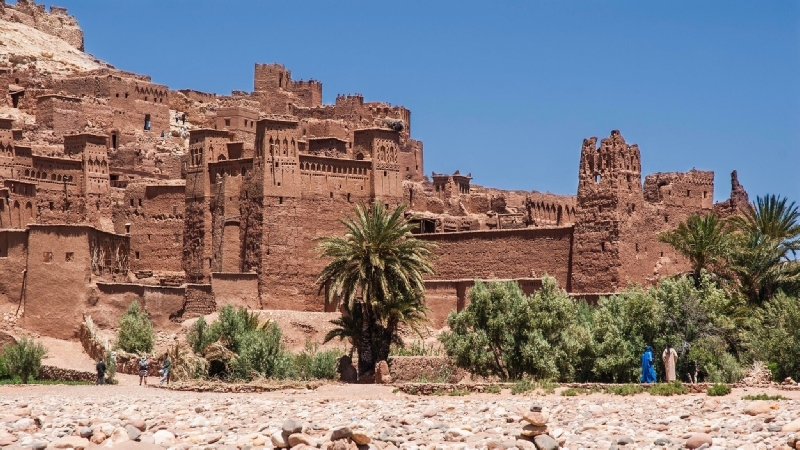 This fortified ksar (city) and UNESCO World Heritage Site lies on the former caravan route between Marrakech and the Sahara. It is most famous as the setting for various high-profile Hollywood films, including Gladiator, The Mummy, The Last Temptation of Christ, The Sheltering Sky, Kingdom of Heaven and Prince of Persia. Whether it’s a stay in Asilah, the little whitewashed town near the beaches popular with Moroccans, Agadir for the huge stretch of sand replete with western comforts, or the beautiful and wild deserted shores reaching through the Oued Massa, Souss Massa and El Houceima National Parks, Morocco’s Atlantic coast is a beach-lovers dream. Inside the urban sprawl lies a charming whitewashed Old Town, where faded art deco glories from the city’s day as a French protectorate sit alongside intricate Moorish architecture (including the largest mosque outside Mecca). 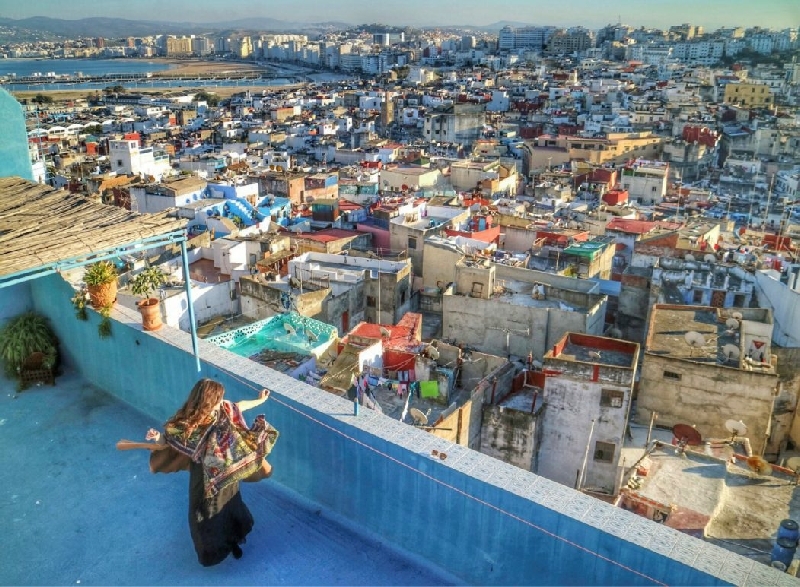 Casablanca’s citizens generally tend to be among the most westernized and culturally progressive in the country. What could be more of an attraction in an arid, semi-desert country than roaring waterfalls plunging through a burst of greenery? 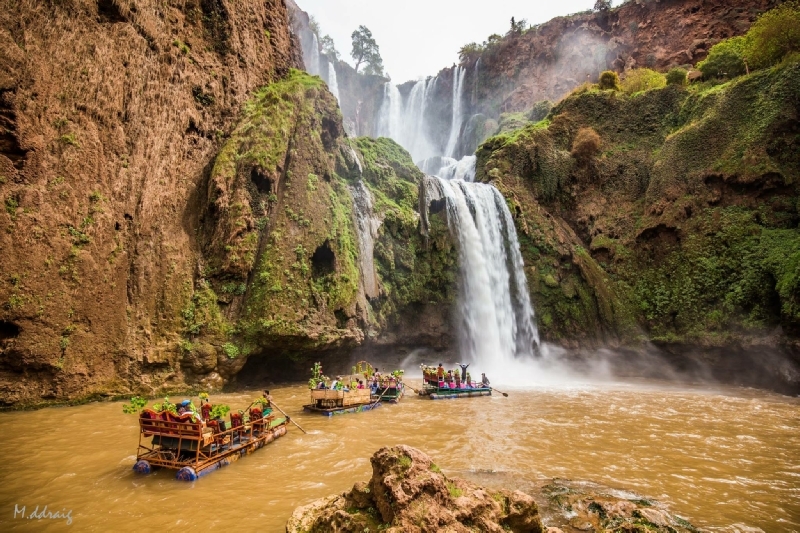 The Cascades d'Ouzoud in the Central Atlas do just that, making them a popular stopping point between Marrakech and Fez. Try the spring water here, so cold and refreshing you won’t want to leave. 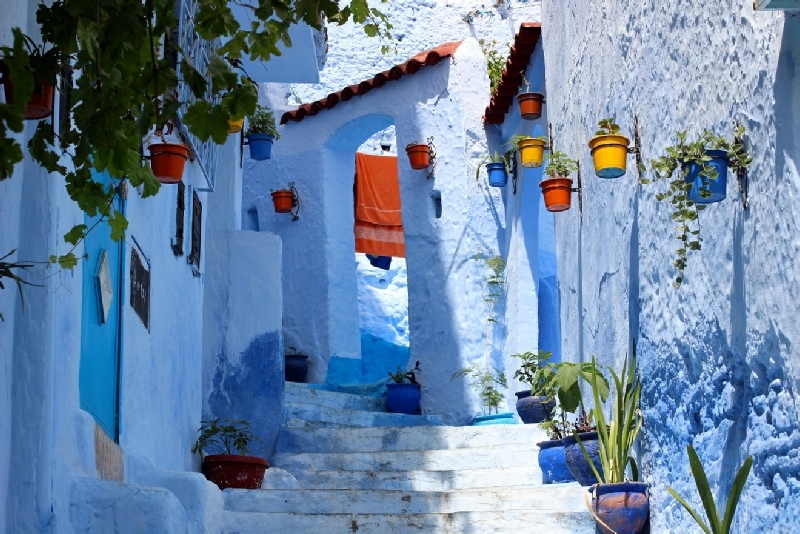 This breathtaking old town, with a medina comprising painted blue houses scattered down a slope in the heart of the Rif Mountains, is one of Morocco’s prettiest. Having been claimed by Spain as part of Spanish Morocco in the 1920s, the architecture through its steep and winding cobbled streets is a unique blend of traditional Arabic and Andalusian. Djemaa el Fna is the hub of life in Marrakech, and locals and tourists alike flock here to watch the daily spectacle unfold. As night falls, the vast square comes alive as a thronging, open-air stage filled with acrobats, storytellers, snake-charmers and musicians, all perfumed with the smoke from a hundred food stalls. Unchanged for centuries this is surely one of the world’s ‘must see’ cultural wonders. 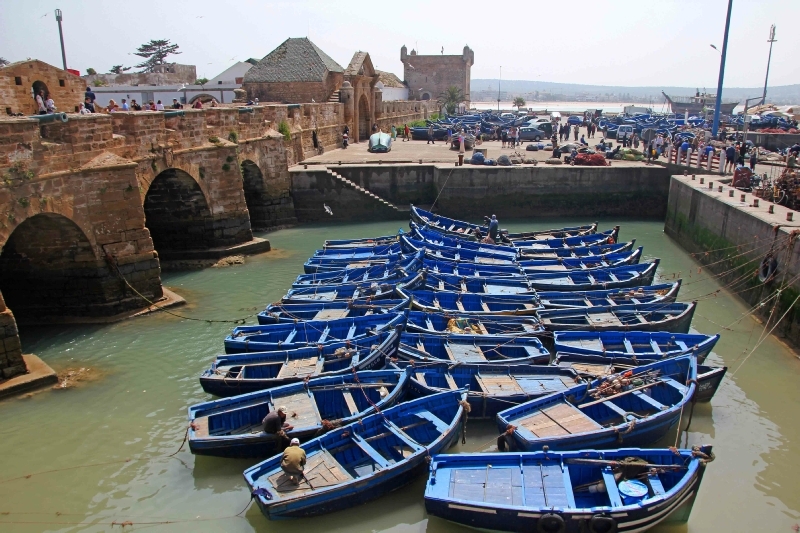 With its picture-postcard medina and fortress ramparts jutting into the sea, not to mention great seafood restaurants, boutique hotels and a charming souk, this historic, romantic, artistic seaside town on the coast west of Marrakech is a perennial favourite. The broad, blustery beach, perfect for world-class windsurfing, seals the deal. Unravel the mystery of Fez, the refined ancient centre of sacred learning and imperial power. Labyrinthine streets are anchored by the soaring minarets of the Al-Qarawiyin and Al-Andalus mosques (not open to visitors) and centuries of history are captured at the Dar Batha Museum. Fez’s medina is a UNESCO World Heritage site, and the largest, continuously populated medieval city in the Islamic world. Explore the spectacular mountain range running nearly the full length of eastern Morocco, and challenge yourself with a trek to the summit of its highest peak, Jebel Toubkal, standing at 4,167m (13,667 ft). As your breath returns you’ll be rewarded by breathtaking views. The trip can be made in a day, but most trekkers take a leisurely three. 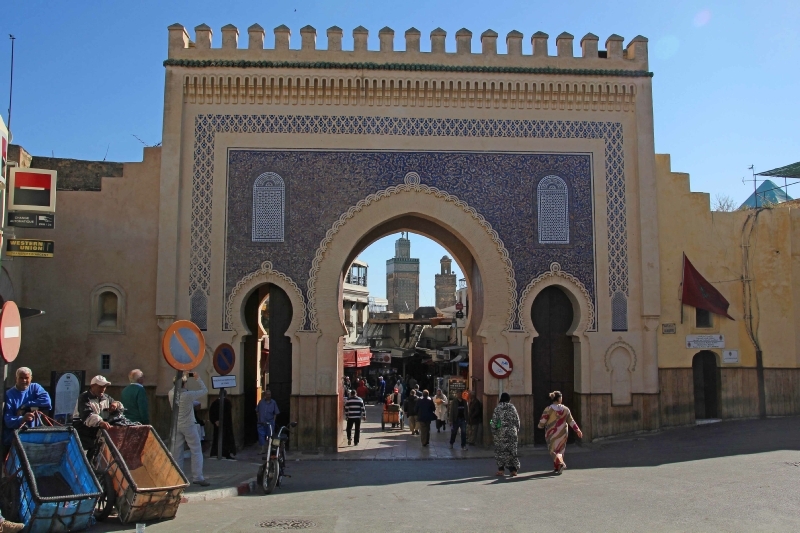 Although smaller and more relaxed than Marrakech and Fez, Morocco’s third imperial city is equal in charm. Improved in the 17th century by Sultan Moulay Ismail, the city is easily navigated without a guide, and a showcase of Islamic architecture. 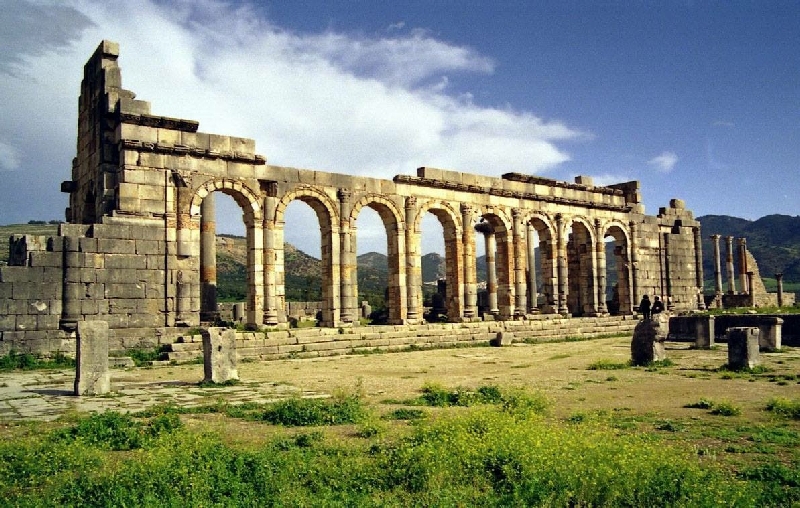 Outside the town are the ruins of Volubilis, the largest site of Roman remains in North Africa, illustrating once again the cultural diversity and richness of Morocco’s history. Witness the vast empty majesty of the Sahara from its western edges at Ouzina and Merzouga. Venture out across the shifting ocean of sand, trekking by camel to visit nomad settlements, oasis, and the mighty dunes of Erg Chebbi. Head back to the decadent bohemian days of Tangier in the Grand Socco and Petit Socco, where some of the 20th century's greatest writers, Beat poets, and rock stars like the Rolling Stones found inspiration while rubbing shoulders with tax-exiled aristocrats and international spies. Even today, this port town’s raffish ‘ask no questions’ vibe still thrills. 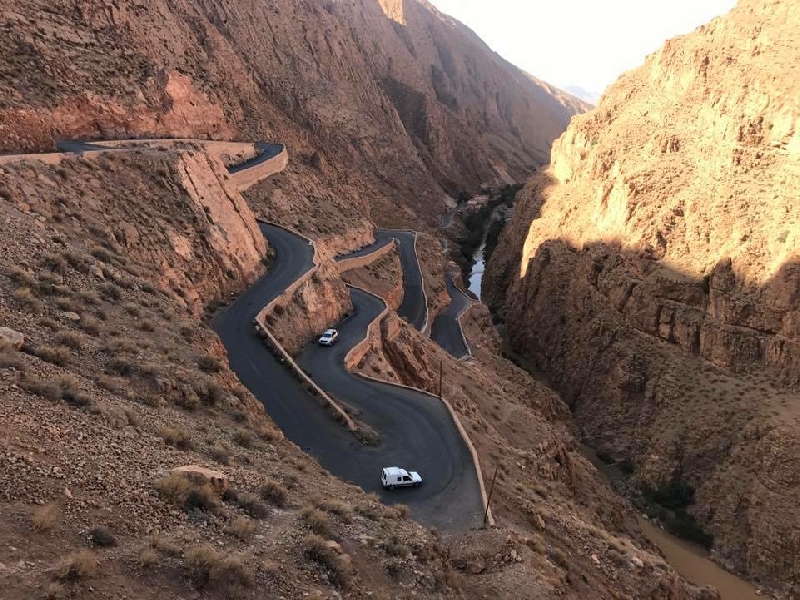 These stunning, red-cliffed sister canyons arguably offer some of Morocco’s most beautiful scenery and are at their best in late spring and early summer when roses carpet the canyon floor. There’s also rock-climbing and white-water rafting activities available here, but most people simply come to loose themselves in the sublime surroundings.